Less than a year after recalling the Galaxy Note 7 because it kept bursting into flames, Samsung is gearing up to release the next smartphone in the series. Samsung on Friday announced it will introduce "the latest member of the Galaxy family" in New York City on Aug. 23. While the company did not reveal which phone would be unveiled, it is widely expected to be the Galaxy Note 8. Samsung said the new device is for users "who want to do bigger things with their phone" -- a possible hint to an expected infinity screen for the Note 8, similar to the one on the new Galaxy S8 launched earlier this year. A Samsung spokesman had confirmed to CNNMoney earlier this week that the Note 8 would be unveiled in August. The phone will likely go on sale September through October depending on the country, he said. Related: Samsung finally launches Bixby voice commands in the U.S. The news was initially announced by DJ Koh, Samsung's (SSNLF) mobile communications chief, who said at a press conference in Taiwan on Friday that the Galaxy Note 8 would likely launch "the last week of August." That would be consistent with recent Note launches, which have taken place in August to give the phone more time on the market ahead of the latest iPhone, which usually launches in the middle of September. The Note 7 sparked a global crisis for Samsung when videos quickly emerged of the phone catching fire while charging late last year. Samsung recalled the fire-prone smartphone before finally killing it off. The fiasco cost the company billions in profit. 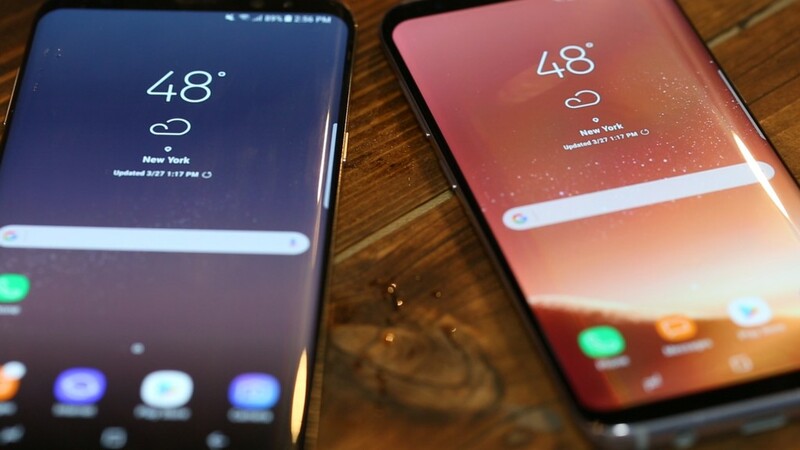 Analysts are optimistic about the return of the Note series, given Samsung's recent string of success with the launch of the Galaxy S8 and strong sales of the re-engineered Note 7, branded as the Note Fan Edition, or FE. The Note 8 will "have little carry over from the Note 7 debacle, as we have had S8 and Note FE smoothen out the way during the past few months," said Kiranjeet Kaur, an analyst with research firm IDC. Samsung released 400,000 revamped Note 7 phones in South Korea only, where local reports suggest fired up fans are snapping them up like hot cakes.